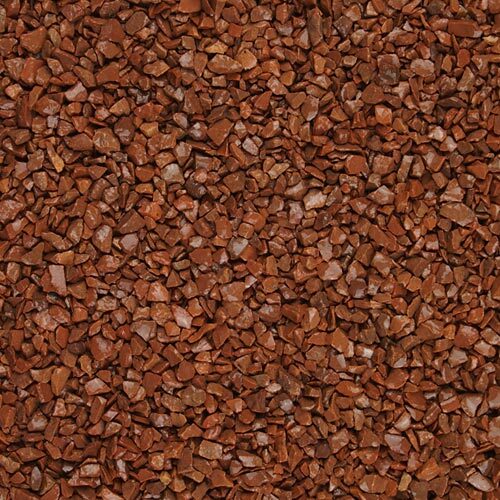 Is your tarmac or block paving looking a little tired, or in need of an upgrade? 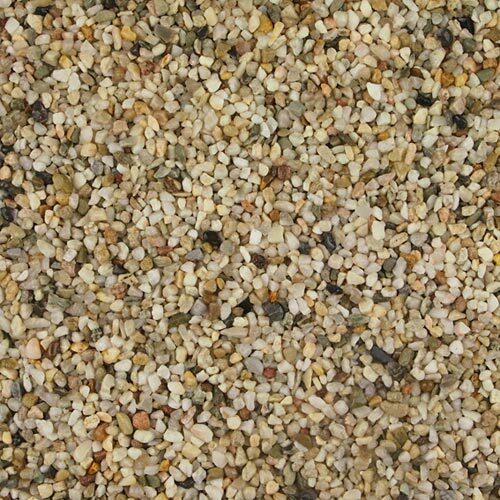 If so, we invite you to consider the resin driveways and pathways that are proving extremely popular to our residential and commercial customers across Leicestershire. 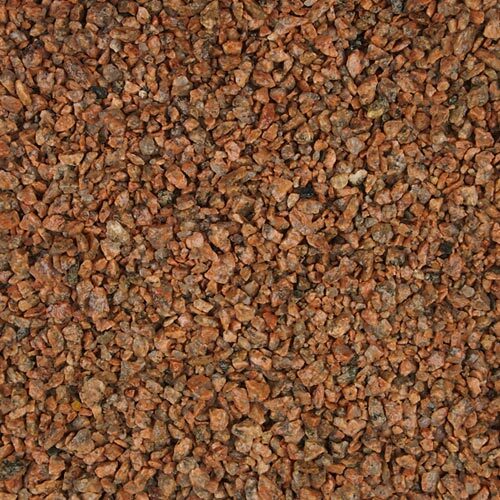 We can understand why too, as resin driveways provide a water-permeable surface and extremely smooth finish in a choice of colours. It's that smooth, it's suitable for wheelchair access routes. 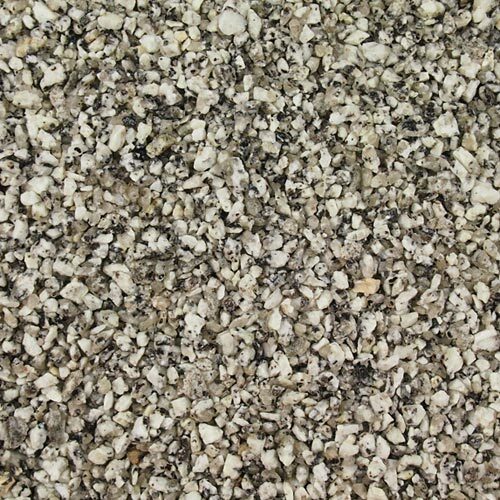 As a separate choice, we also offer a resin driveway / pathway finish as well. 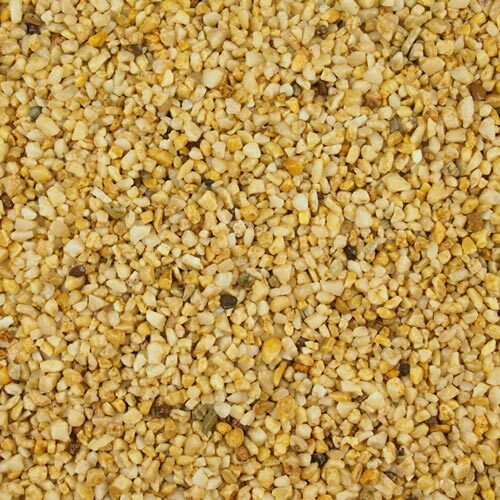 This method involves the choice of aggregate being scattered onto instead of bound into the resin to make the surface. 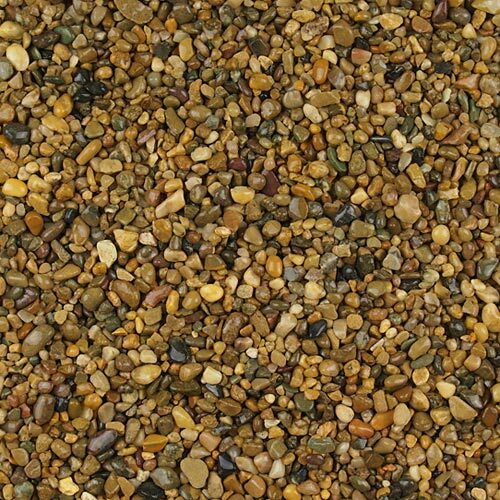 The final appearance is of loose gravel, but of course the stones are actually fixed and the surface non-porous. 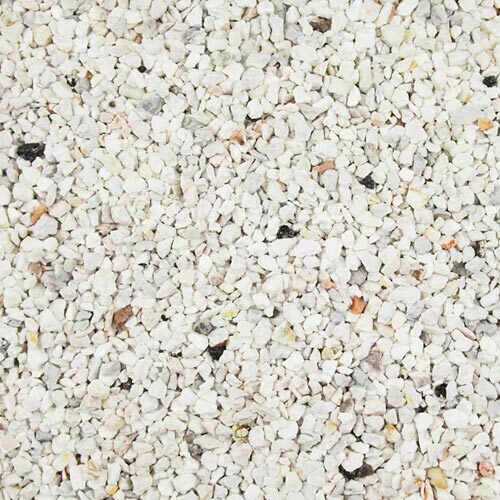 We would love to show you both the quality and product range of our resin driveways first-hand, so call us today on 01455 822 336 for a complimentary evaluation and quotation for your ideal driveways and pathways. 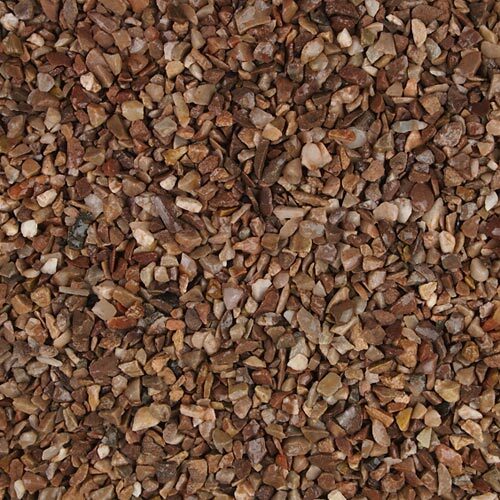 Press each photo below to view samples from our large range of resin drive aggregates. 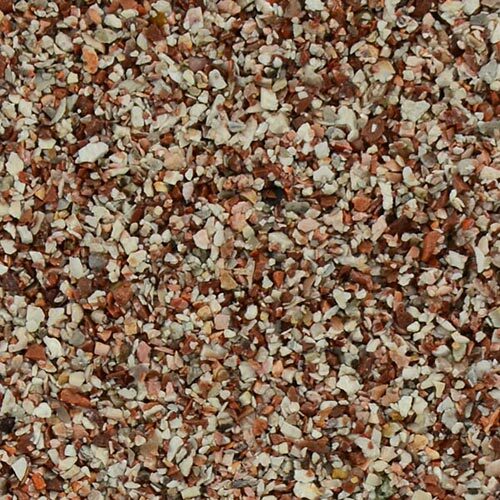 Many more colours and finishes are available, just ask for details! 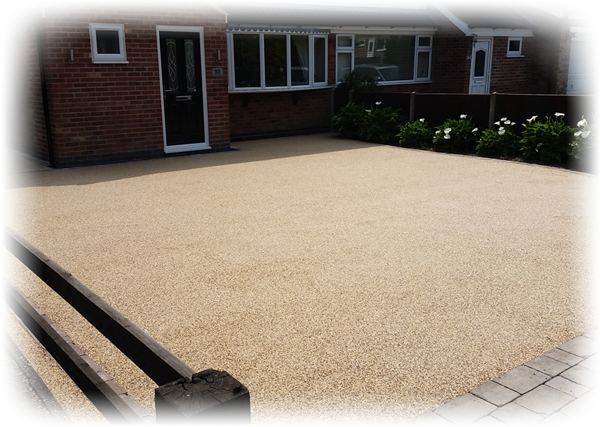 J.K. Asphalt have over 40 years of experience and expertise in the design and creation of asphalt driveways, paved pathways, and more recently resin driveways for customers across Leicestershire and Warwickshire. We provide a clean, affordable and efficient service, and have a large portfolio of happy customers. 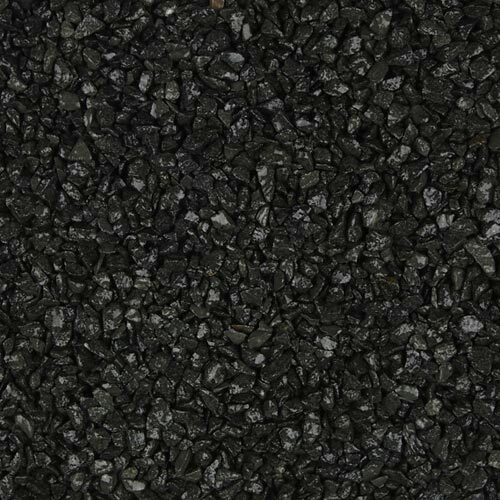 Call us today on 01455 822 336 to find out how we can satisfy your asphalt paving requirements.